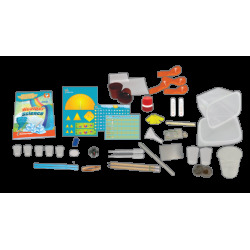 Become a real scientist and find out how lightnings are formed and how you can build a solar watch. Make a fun tornado, build your own meteorological station and find out what is global warming! 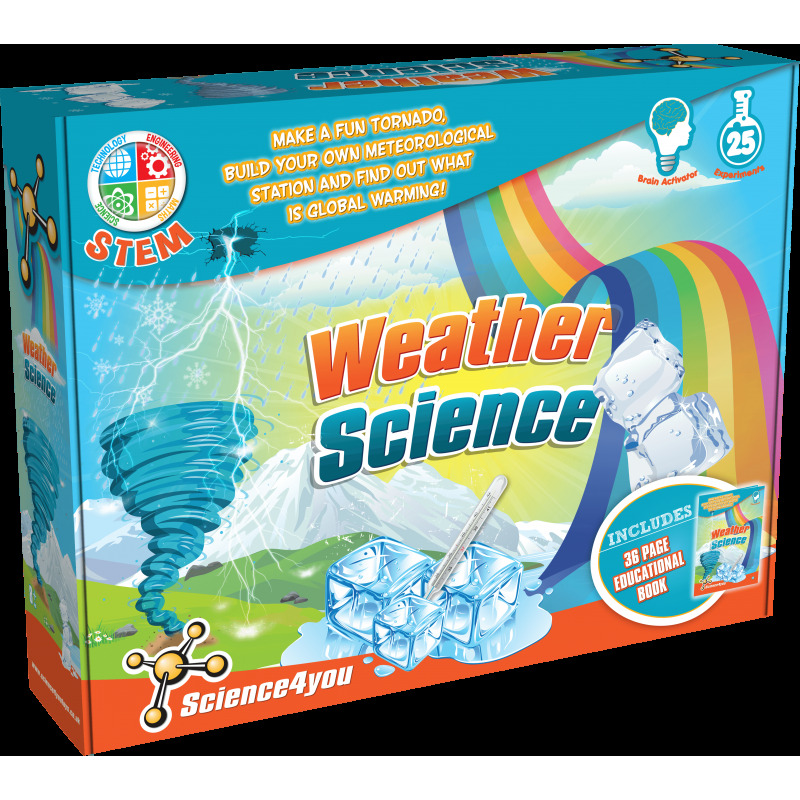 Discover it and much more with the Weather Science of Science4you! How to make a fantastic tornado. 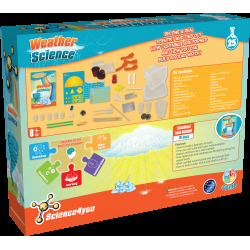 How you can build your own meteorological station and become a real scientist. How lightings and rainbows are formed by doing fun experiments. How to build a solar watch and what is acid rain.